Duxbury DBT can import many types of files, including files in many different languages and in many different scripts. DBT can translate from print to braille for over 130 different languages. DBT can translate from braille to print in about 110 different languages. DBT translators can contain rules for secondary languages. This allows support for specialized handling for foreign languages in braille. DBT allows you to select the language of the user interface from 14 different choices. DBT allows the input and display of braille characters to match the different international character map settings in screen readers. DBT supports several specialized braille page formatting systems. Duxbury Reaches Out to Meet Braille Needs Around the World. Duxbury DBT Win 12.4 sr1 contains support for the English language. Duxbury DBT uses a system of supplied (or user installed) templates to select a braille translator. But the template can do more than just select a language translator. For most languages, there is only one template. For others there are more than one. For example, there are two templates for Mandarin Chinese, for the two most popular levels of the display of tones in braille. Each translation table is used to produce a different form of braille. Duxbury DBT can produce braille needed for many different languages and nations. "Contracted" means there are abbreviations for certain letter combinations. "Uncontracted" means that all inkprint letter combinations are preserved in the braille. Please note that there are actually two levels of language support for braille translation, a primary language, and a secondary language in the context of the first. For example, both "Spanish" entries in the European language list are designed for native speakers in countries where Spanish is the national language (primary language). If you are producing a textbook on Spanish to be used in the United States, however, the braille would be produced using the English/American table, with Spanish chosen as a secondary language. As you use Duxbury DBT, Templates are arranged by 5 world regions to make the lists manageable. If you want, you can list all the Templates in one long list. Each primary language table has some secondary languages which can be used with it. The secondary languages listed below are available while the English/American table is in use. Use the secondary language to translate passages of the foreign language within English text. The English text (the primary language) is translated using the regular English/American rules. Information about secondary languages available in other tables can be found by pressing the F1 Help key when reviewing the Translation Table menu (found in the DBT Document Menu). That is, if the highlight is on "English/Australian", and then you press F1, you get help and a list of Secondary Languages for "English/Australian." The Language of the User Interface means the language of the menus, prompts, and error messages when one uses Duxbury DBT. When DBT first boots up, it uses the Regional setting in the Control Panel to decide what User Interface Language to start in. After that, you can change the User Interface Language in DBT's Global, Internationalization menu. There are 14 choices. Using Google Translate and an internet connection, the DBT Help material is translated into many languages. While machine translation is not ideal, it does allow for the translation of fast changing material. Link to the Internet Edition of the DBT Help. When DBT displays braille dot patterns on the screen, the way this is done is usually not an issue to a user. But if the user is blind, and is using software like JAWS to drive a braille device to follow the screen, then the user very much wants the braille on the screen to match the braille on the braille display. This is only possible if the braille font the DBT uses matches the association between ASCII characters and braille cells used on the braille display. DBT sends ASCII characters to drive different braille devices. Different devices and/or different regions use different systems to associate braille characters with ASCII characters. This is an area that is quite technical, and frustrating if it is not set up properly. However, virtually all braille devices made can work with the North American system, which is the default. Or the user can select another system in the Global, Internationalization menu. DBT uses a file called display.cpt to link braille symbols with ASCII characters. To solve problems that cannot be handled using the existing choices, this table can be edited. Users who successfully modify this table for additional braille devices are request to email it to Duxbury systems so that others can also have access to additional braille device set-ups. Duxbury DBT contains a sophisticated and powerful suite of braille formatting commands derived from the requirements of American, British, French, and other braille formats. 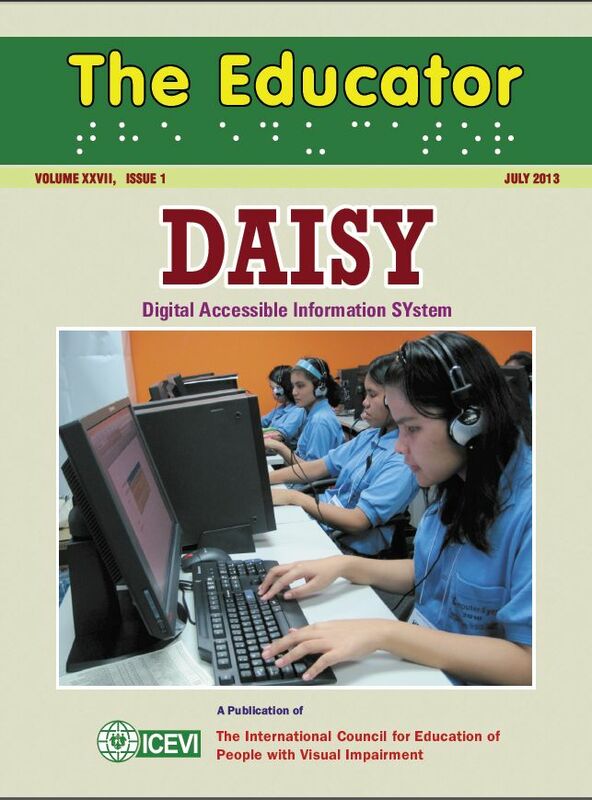 Duxbury Systems is working to make sure that its features meet the needs of braille around the world. No matter what braille system you work in, we believe there is a way to use DBT's commands to produce your desired format. If you have concerns that you do not think are being addressed in DBT, please contact Duxbury Systems. If possible, please, also supply an English translation of the relevant braille codebook sections to assist us in understanding your concerns. Thanks to Google Translate, this website has been "customized" for many different languages. We know that machine translation is not the best approach. But machine translation keeps up with the changes we make to this website. In order to view some scripts in Word documents, or in DBT files, please be careful about fonts and operating systems. A few scripts (Mandarin, Cantonese, Ethiopic, Khmer, Lao, Oriya, Sinhala, and Tibetan) are best viewed on a Vista, Windows 7, Windows 8, or Windows 10 machine. Myanmar (Burmese) script not supported in Windows 7. In the fall of 2013, an article written by Duxbury Staff came out in the publication The Educator (see page 52 of the pdf). You can also read the article here as an html file. This article describes the many ways that Duxbury Systems reaches out to help produce a braille translator in a new language. Much has happened since this was published. The article says we have a collection of 60 different MS-Word files written in different languages. That collection now has over 100 files (it is available from our website or from a DBT CD-ROM). Since the article was written, we have added or enhanced many braille translators. Any translation project mentioned in the article as tentative has long since been finished and is part of each shipping copy of DBT.